Any teacher or homeschool parent of music students may find the music worksheets in this article a valuable tool in this academic genre. 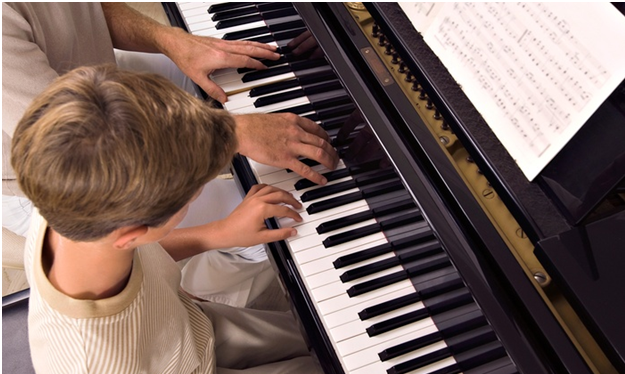 They will learn the basic words associated with music, practice playing, music theory, and symbols of the music world. These music tools can be useful for those who are thinking of attending college as music as their major. The more fundamentals kids understand when it comes to music, they will succeed further in college and their music degree. My daughter found this out while taking music classes in college. She found that having some music education helped her in class, but she needed more music education to be able to keep taking the music classes for music theater. Helping your kids and students with their music desire in school will be well spent on their education. Printable Music Basic Worksheets – There are 10 basic music worksheets to print in this group. You will click on the photo of the worksheet so it will open in a new page. After the page opens, print from that page. Printable Musical Instrument Worksheets – There are 10 musical instrument worksheets in this group. You will need to use the instructions above to print and gain access to the other musical instrument worksheets. Children’s Music Playing Worksheets – There are 24 different music worksheets to print for children to practice their musical instruments. The first 12 are for the bass clef and the second group of 12 are for the treble clef. The treble and bass clef worksheets are printed out with a place for the student’s name. Printable Music Flash Cards, Cheat Sheets, Music Handouts, and Worksheets – The printable sheets and flash cards on linkwaregraphics.com were made by musical professional and a graphics expert. There are links about half way down the page to click on to gain access to the printable items on the page. On the right hand side of the page, there is a list of more printable music worksheets and images. Versions of the Circle of Fifths! and the second workbook is Back to the Main Event. Versions of the Circle of Fifths! has seven sections to printout. Back to the Main Event has 19 chapters to print out.